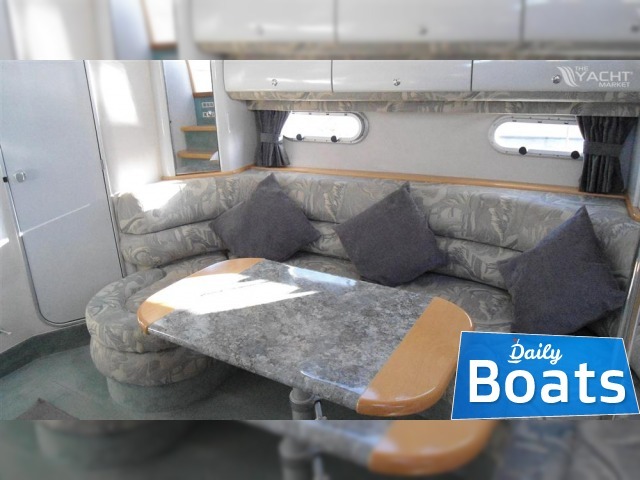 Used Power boat Sealine S37 Sports Cruiser for sale named Ex 'Syrah'LYING ELSEWHERE, located in Windsor,United Kingdom, founded in 1996 and disigned by Sealine International Ltd.. 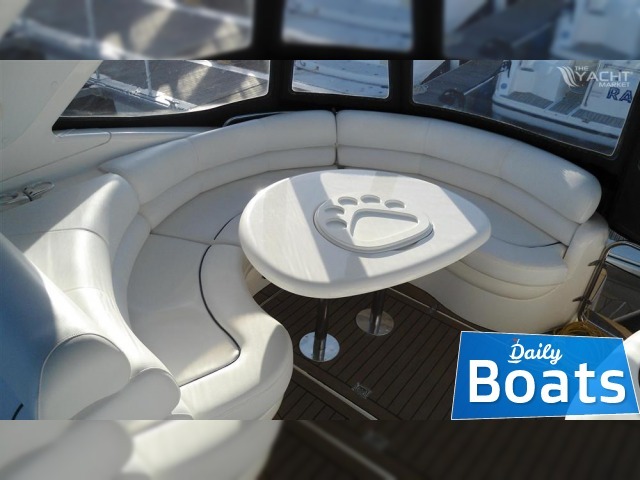 The manufacturer of boat - Sealine. 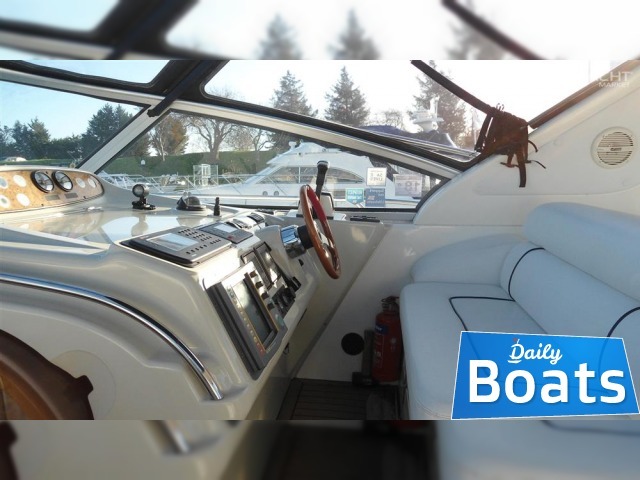 It`s overall length is 11.3 meters, 8.56 m waterline. 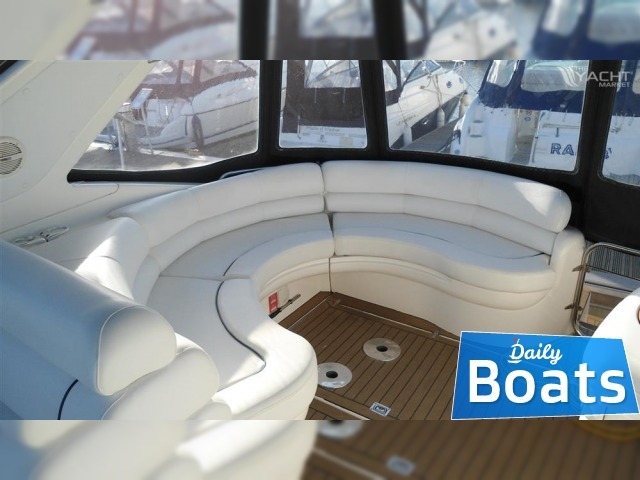 Width of boat is 3.71 meters. 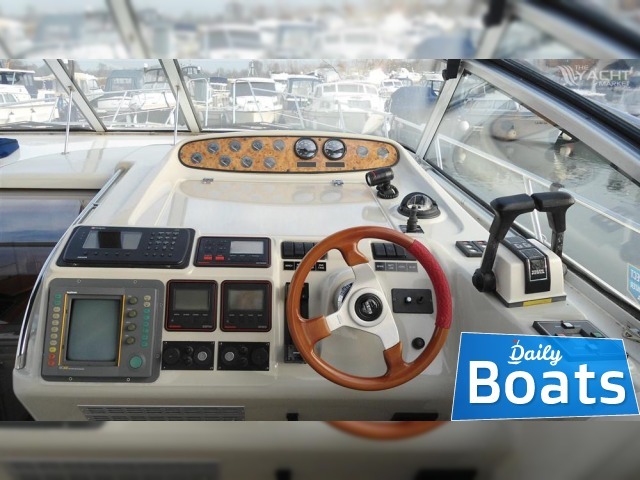 Draft is 0.94 m. Engine «2 x Volvo Penta KAD 42/DP» uses Diesel fuel. 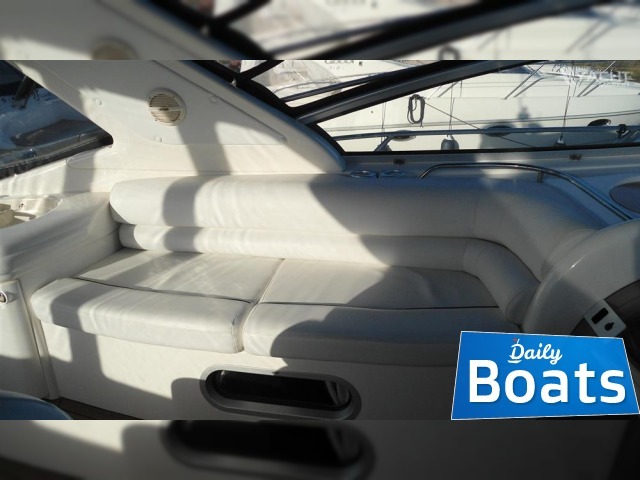 Fuel capacity is 326 liters. 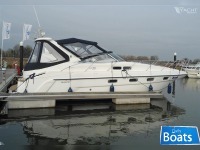 You can buy Sealine S37 Sports Cruiser just for 69950 GBP. 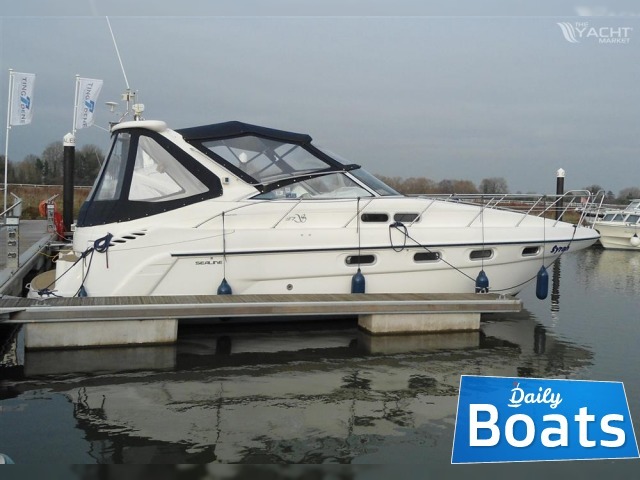 Want to Buy Sealine S37 Sports Cruiser in Windsor,United Kingdom? - Contact now!